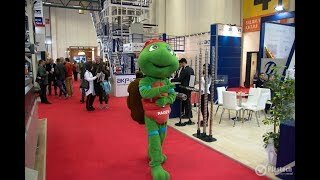 TECTON strip light system from Zumtobel provides pleasant and energy-efficient lighting with its combination of LEDs and PLEXIGLAS. 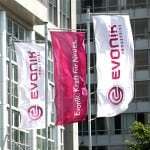 Evonik breaks ground for stretching and polishing plant for large-format PMMA aircraft materials. 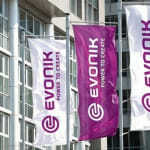 Evonik begins construction of new production plant for multi-layer films in Weiterstadt. 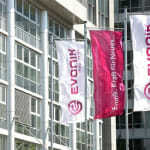 Evonik to invest two-digit million euro amount in new stretching and polishing plant at its Weiterstadt (Germany) site. 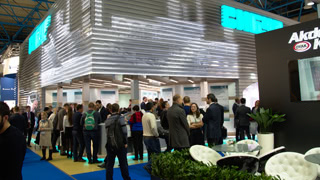 From October 19 to 26, the chemical company will present extraordinary solution approaches and creative ideas developed in close collaboration with customers. 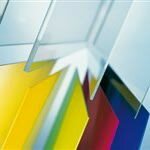 Effective October 1 Evonik will increase prices for Plexiglas and Deglas by 6 percent. 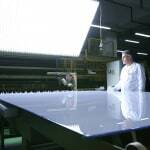 New plant will produce several thousand metric tons of semi-finished material per year for the African market. 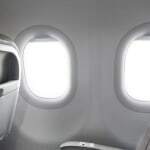 Helicopter glazing made from Evonik's Plexiglas guarantees clear visibility and maximum safety. 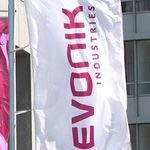 On May 1 Evonik Industries established a joint venture, Evonik Acrylics Africa (EAA), with the South African plastics processor Ampaglas Plastics Group for extrusion of PLEXIGLAS sheet products. 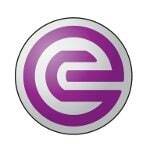 The last quarter of 2011 has seen phase-two expansion of Evonik’s PMMA plant in Shanghai completed and put online, thereby doubling its regional manufacturing capacity for molding compounds made of poly(methyl methacrylate) (PMMA) to around 40,000 metric tons.